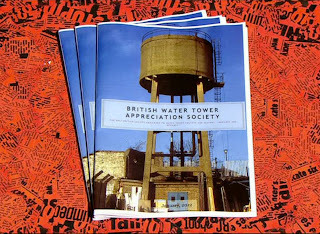 BWTAS is deeply honoured that this blog has been selected by Hat Trick Productions to join the august pantheon of publishing giants like Potato Storage International and The Shock & Vibration Digest and Global Slag Magazine as the guest publication on the BBC satirical news programme Have I Got News For You. This is truly a crowning achievement after many years of hard graft in obscurity. 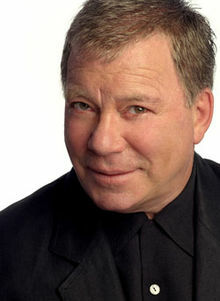 While we might have reservations about licensing our content for nothing, the clincher was that one of Canada's greatest thespians William Shatner will be hosting the show. 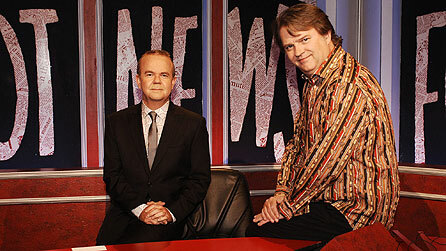 The other guests will be Charlie Brooker and Andy Hamilton. The show will be aired Friday night 25/05/12 at 9:00pm and the extended version will be broadcast on Sunday 27/05/12 at 10:25pm. We've been told the guest publication is almost always used in the final edit of the show but very occasionally it is cut out of the first airing as the extended version is 15 minutes longer. The production team were apparently tipped off by Ian Hislop, so he must be a reader and therefore a honorary BWTAS membership will be granted. 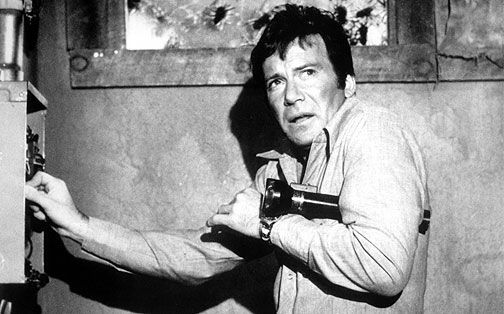 There is a water tower angle to this as well: William Shatner starred in Kingdom of the Spiders where a sheriff of a small town overrun by marauding spiders meets his demise by crashing his car into a water tower, causing it to topple. That is rather like the real-life death of H. B. Halicki, who was the progenitor of Gone In 60 Seconds. The film is one of the better-remembered entries in the "nature on the rampage" sub-genre of science fiction/horror films in the 1970s, due in part to its memorable scenes of people and animals being attacked by tarantulas... but primarily because of Shatner's starring role. It's an outrage. It should have gone to Pylon of the Month (http://www.pylonofthemonth.org/) or Bollards of London (http://www.bollardsoflondon.co.uk/). Dear Pontist: I am sure they and you will get their turn. HIGNFY previously contacted us years ago asking for copies of paper edition which ran for 3 issues before we turned to the blogosphere. They were disappointed we weren't published on paper anymore. Nat, obviously I was only joking. I love this blog!